The CyMISS team created an anaglyph 3D view of Super Typhoon Atsani in the Pacific Ocean during August 2015. 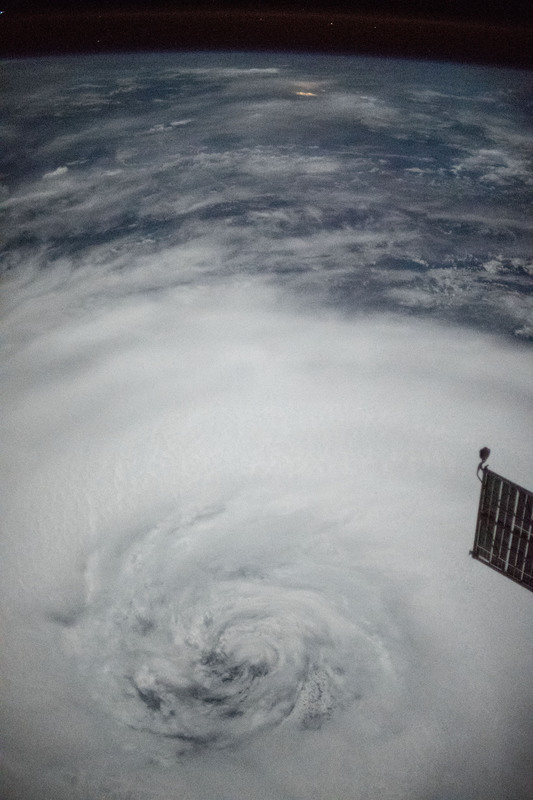 This view was produced using the parallax information contained in a sequence of more than 200 digitally processed images of the storm taken from the ISS. 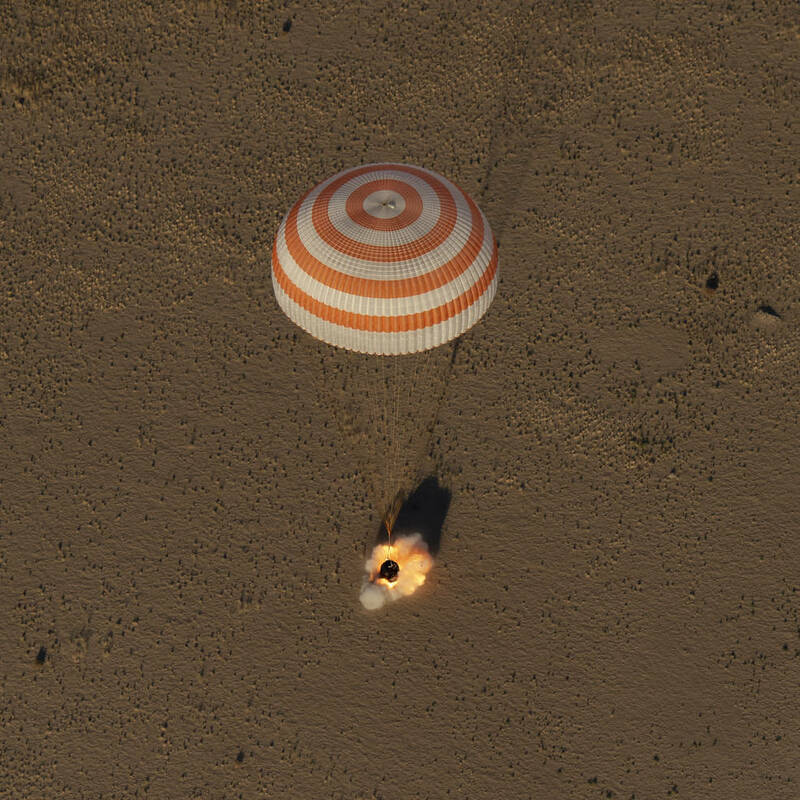 Astronaut Kimiya Yui mounted a standard Nikon digital camera in a window within the Cupola of the space station and pointed it in a fixed direction that Visidyne had selected. The timer was set to take photographs automatically once every second for about four minutes, beginning shortly before and continuing after Super Typhoon Atsani passed through the camera’s field-of-view. Last week, crew members onboard the International Space Station (ISS) captured a rare view—a super typhoon illuminated by the full moon. The striking images of category 5 Super Typhoon Trami as it made its way across the Western Pacific basin were taken as part of the Cyclone Intensity Measurements from the ISS (CyMISS) project by Visidyne, Inc. Image of Super Typhoon Trami illuminated by the full moon taken from the International Space Station as part of the CyMISS project. Media Credit: Image courtesy of Visidyne, Inc. Using images of tropical cyclones (also called hurricanes or typhoons) taken from the space station, the CyMISS team is able to make highly-accurate measurements of the eyewall clouds, the most intense area of a tropical storm just outside the eye. Higher-accuracy eyewall cloud measurements could lead to improved predictions of the intensity and path of tropical cyclones before they hit land, giving communities more time to prepare for these devastating storms, which cause an estimated 10,000 deaths and $26 billion in property damage worldwide each year.